ONEHOPE boosts brand awareness and creates a connection with a millennial audience. ONEHOPE was looking to gain brand exposure among a Millennial audience. They aimed to drive awareness of their brand by promoting four different types of wine and the various causes they support. ONEHOPE engaged Heartbeat to create a scalable, word-of-mouth endorsement from a selected group of Ambassadors. 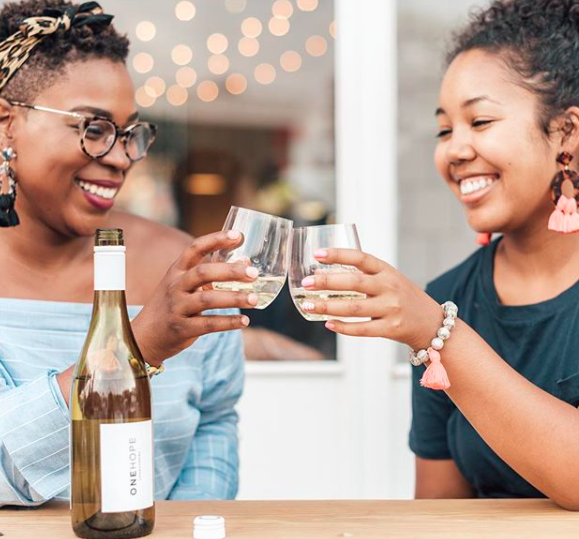 Heartbeat selected a group of Ambassadors who were wine connoisseurs and food bloggers that would openly share among their followers a wine brand that not only tastes great, but is a socially conscious business that donates to nonprofits. ONEHOPE saw a major lift in awareness and purchase intent for their wine products. The brand resonated with the Ambassadors as it gave them and their followers an opportunity to share personal stories that related to each of the causes that ONEHOPE supports. Overall, the campaign left a positive impression among our Ambassadors, their friends and their family.. I think that’s after a long week I deserve a glass of bubbly! What I love about this one is that it gives back to the community. Y’all know I’m a sucker for companies that give back. 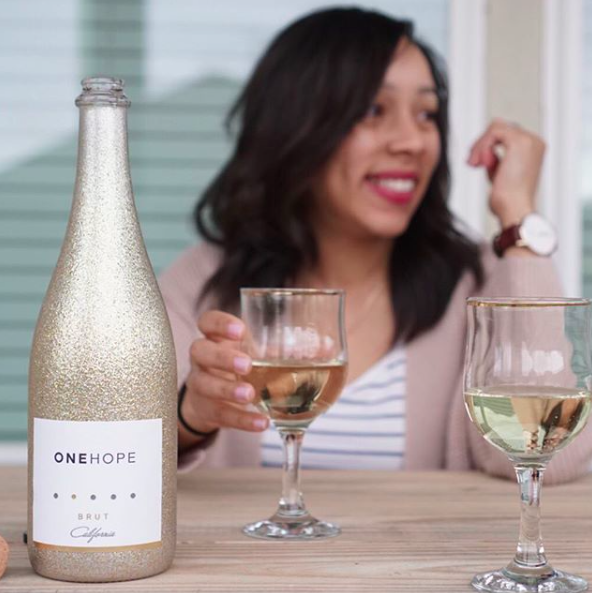 @onehope Wine is a California based wine brand that sells high quality wine and gift products. Each of their products gives back to a different cause! How great is that?